Some Items that you might expect to be permitted development are not. 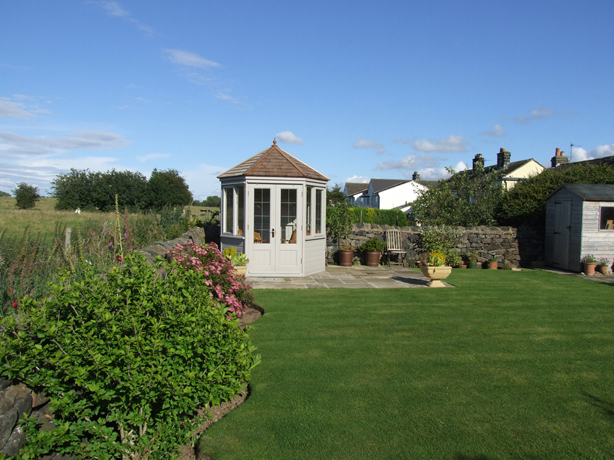 This is usually because the Permitted Development rights have been removed by virtue of being in Green Belt, in the grounds of a Listed building or as a condition of a previous planning approval or a unilateral notice by the planning authority. 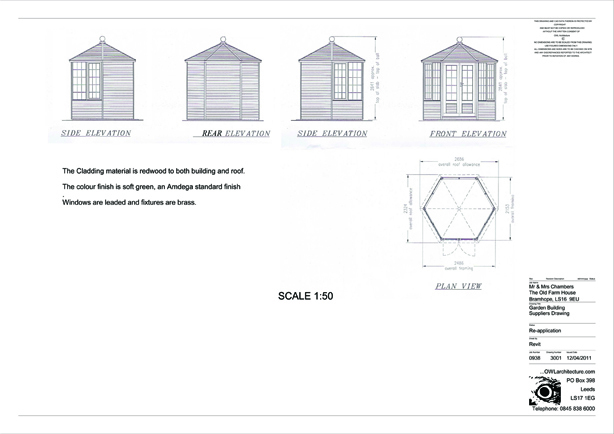 The illustrated hexagon summer house was in the grounds of a listed building and in the green belt – thus planning permission was required.